123organize had humble beginnings. A friend asked Marla to help organize her full floor apartment spread into a duplex. After tackling the challenge, helping friends move and organize their homes, Marla discovered something that she thoroughly enjoyed, and was extremely talented at. Since starting 123organize in 2005, we have handled hundreds of moves, staged numerous residences, and successfully organized various aspects of our client’s lives. Over the years, word about the personalized and sensitive approach we give to every project has spread. 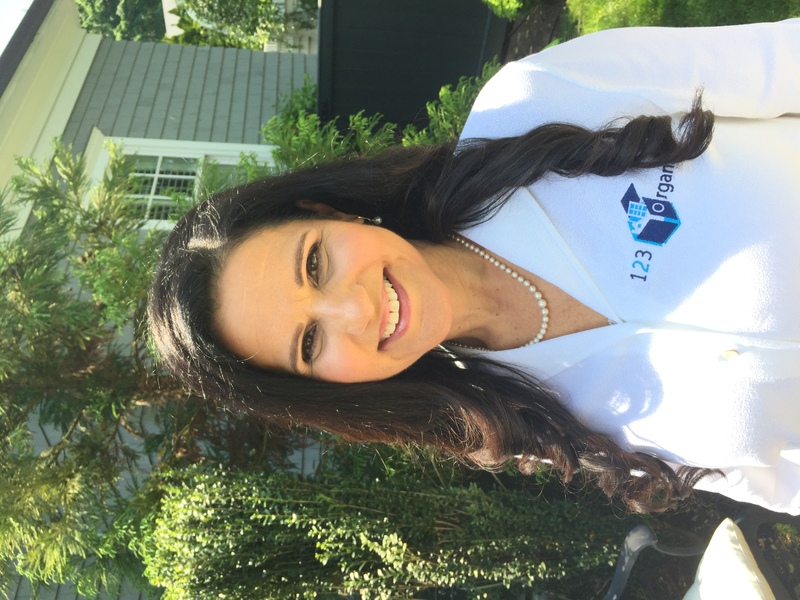 Marla, CEO and founder, is often referred to as “The Moving Whisperer.” She is happiest at the completion of a project when the 123organize team has gone above and beyond a client’s expectations… That’s the 123 standard that we live by! 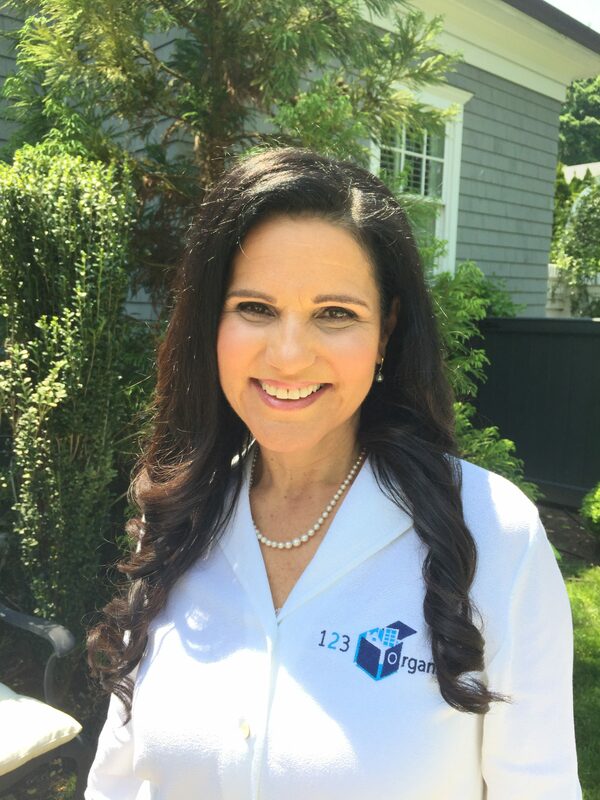 As a result of our dedication and commitment to detail, 123organize has earned a stellar reputation with clients across New York City, Westchester County, and New Jersey. In 2013, the business expanded into Fairfield County, Connecticut. We’re proud to provide a stress free, reliable and efficient experience to all our clients. Through our dedication and commitment to making sure that every detail is covered, from the first phase to the last phase of all our projects, we have the tri-state area covered! We look forward to simplifying your life! Schedule a Free 123 Consultation!